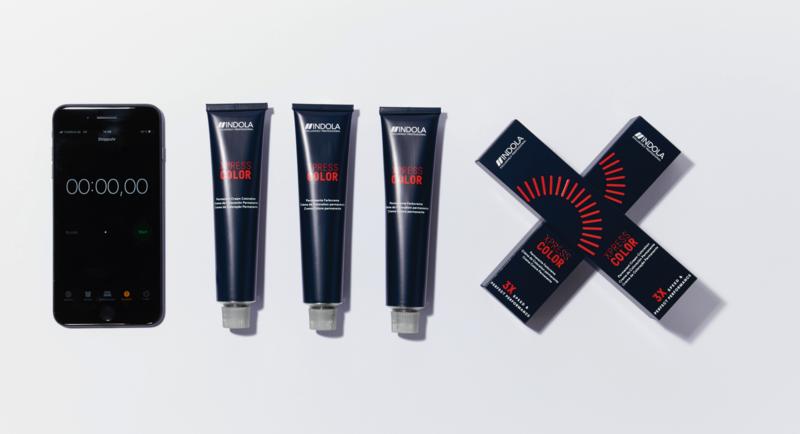 Looking for a rapid hair colour solution that will save you time without compromising on quality? Discover new Indola XpressColor. Indola’s latest innovation offers a 3x faster process time guarantee, meaning you can see more clients in the same amount of time. 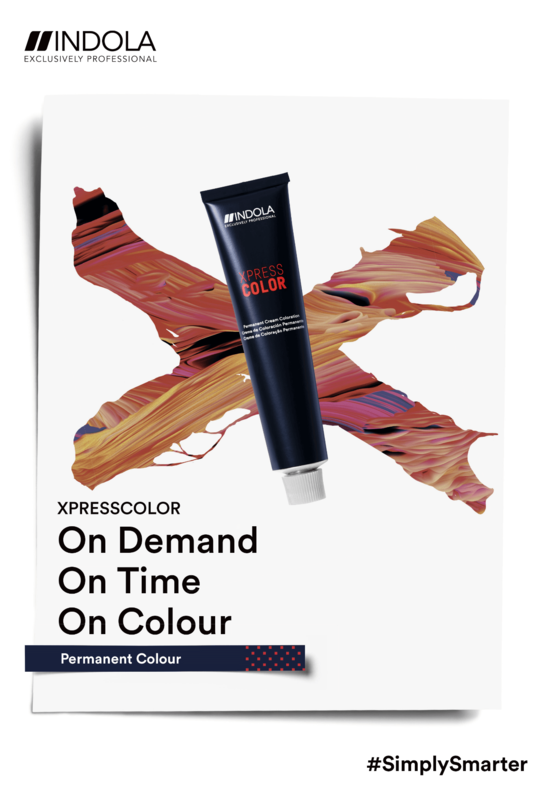 The XpressColor range comes in 14 shades from light blonde, through to warm brown and deep black, all developed with a processing time of just 10 minutes! 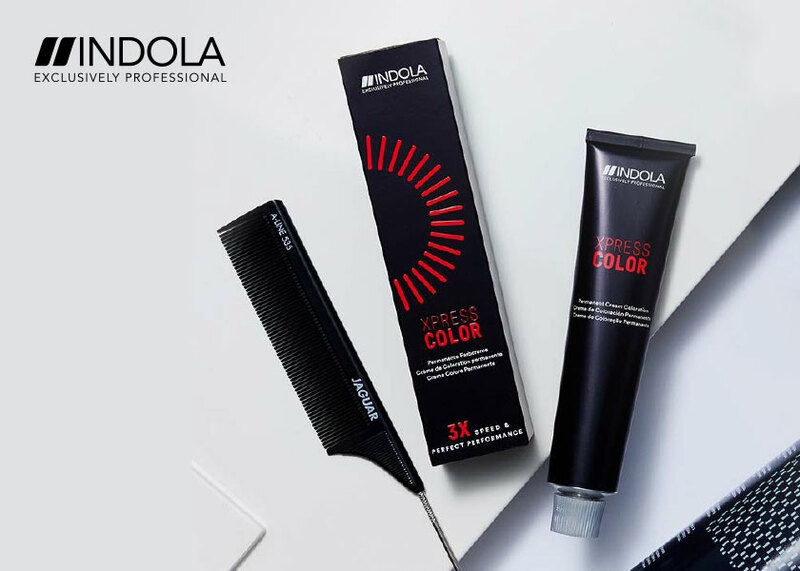 Whether your client is looking for grey coverage, root retouching, or creative colour, Indola XpressColor is a fantastic choice – XpressColor is a permanent hair colour to be used with a low-percentage developer of 6%. Time for more from Salons Direct? 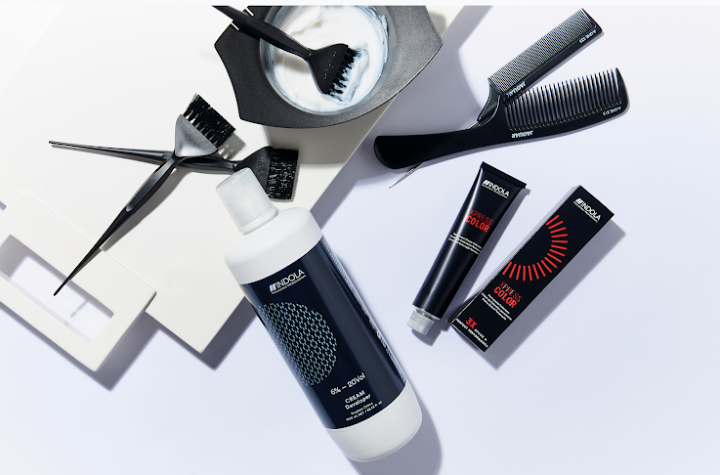 Discover Igora Vibrance by Schwarzkopf | The first tint-bowl with memory wipe technology | Semi-permanent hair dye -Our picks!